Residential Painters Woree always recognises that house painting is a very important aspect of maintaining your home and living in it, the care it deserves. Every property needs painting at regular intervals to take care of the natural wear and tear or perhaps to give your property a new look. Nothing like a splash of colours to totally change the appearance of your home and give it the look you always wanted. Our dedicated team of residential painters Woree is there to give you what you are looking for, to transform your property. 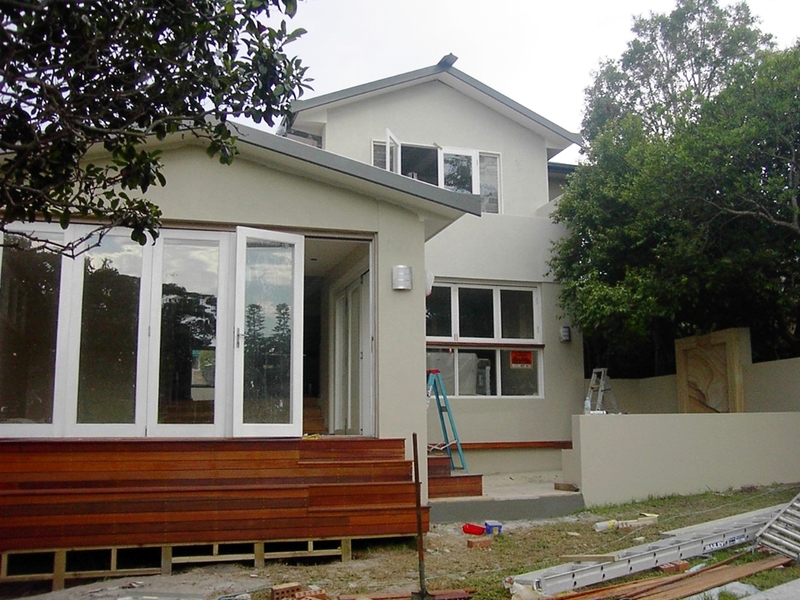 For both interiors and exterior house painting Woree, a planned approach is essential. Residential Painters Woree ensures that all furniture are carefully covered and non paintable surfaces are masked thoroughly and all safety measures are complied with before putting on that first coat of paint. We take great care in going the extra mile for you in protecting your property, we always pack up and clean the premises thoroughly and ensure your property is spotless before leaving. 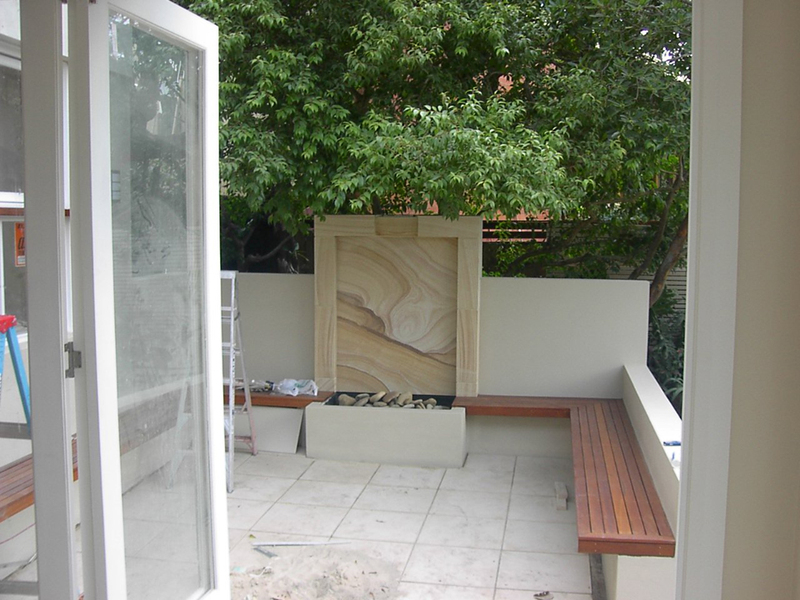 We believe in professional execution and high workmanship to deliver a high quality finish to our projects. After all our customers are our best references and your testimonials is what matters. We will discuss various colour themes, best suited to your property enhancing the interior space and giving your exteriors a vibrant and pleasing look. Residential Painters Woree always has the customer’s best interests at heart and you be rest assured that your painting job is handled by experienced professionals.